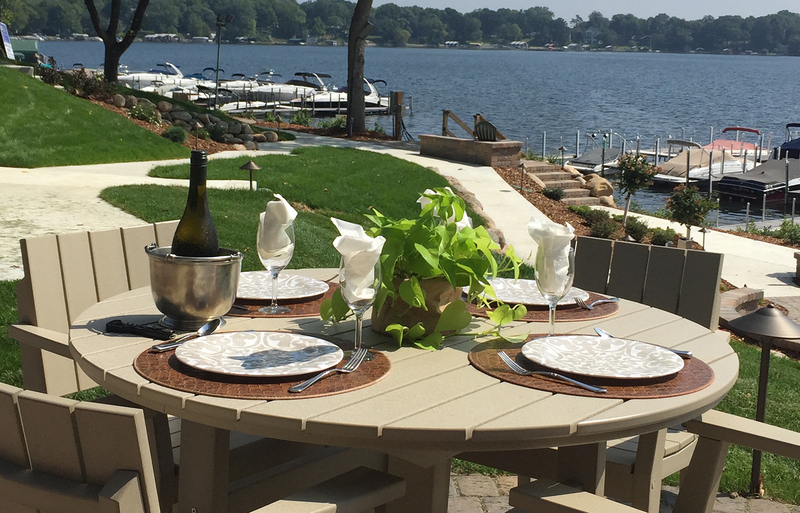 Lakeside Living at Minnetonka Edgewater! 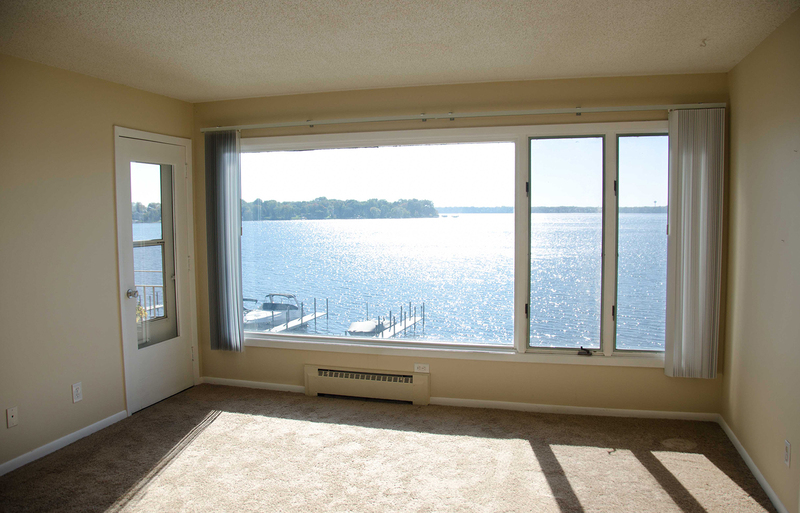 Live on the south facing shores of Lake Minnetonka with your own patio or balcony and your own incredible view of the lake through new oversized windows. Come home and feel like you are living in a beautiful vacation resort. 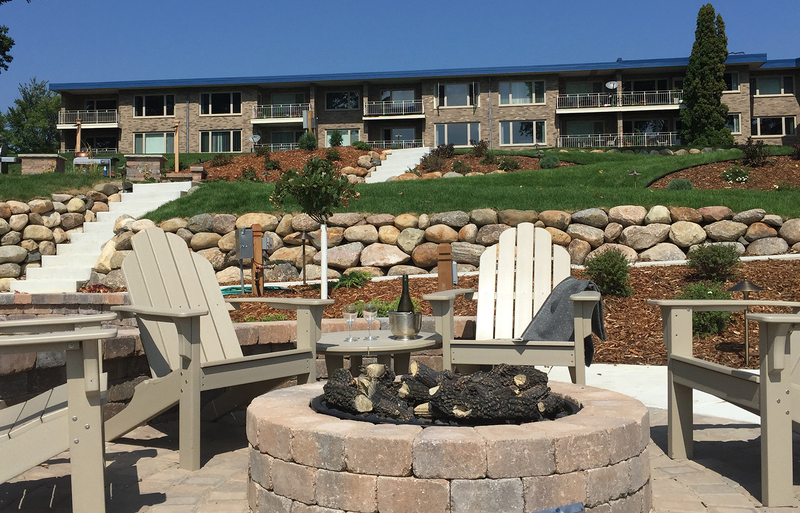 Enjoy a walk along our lighted paths to the lake or enjoy our private beach or our outdoor dining areas with outdoor gas fireplaces and fire-pits. Stay in top shape with our new 24-hour fitness center or run and bike on the Dakota trail or board your boat moored in our private boat slips. Minnetonka Edgewater offers luxurious floor plans and a resort-like setting that is just minutes from all Wayzata and Minneapolis has to offer. Visit Minnetonka Edgewater’s waterfront apartments today and enjoy lakeside living! The Edgewater is just minutes from Wayzata and 25 minutes from downtown Minneapolis.